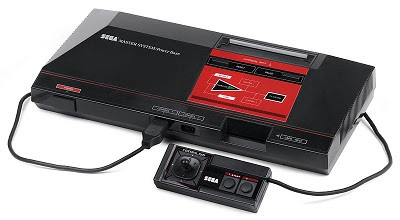 In 2013, we checked out Sega Retro Gaming to mark the 30 year anniversary [July 1983] launch of the Sega SG-1000 and SC-3000. We also checked out the Sega Master System as these were the last ever 8-bit video game consoles manufactured by Sega built using the Z80 chip. Here, we installed an emulator on a modern-day computer and downloaded ROMs in order to play some classic Sega retro games. Now we would like to play these game on real hardware via Master Everdrive. The Master Everdrive is a multi-cart for the Sega Master System which loads ROMs in the console itself: Store ROM files on SD card. 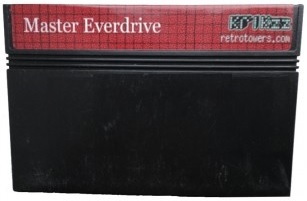 Plug SD card into Everdrive and load Everdrive into Master System cart slot. If / when you buy a Master Everdrive from Stone Age Gamer there is an option to include 2GB SD card. Some computers do not have an SD drive therefore is may be necessary to buy a USB SD card reader. Optional extra however a CRT Television would be necessary to play Light Phaser games like Rambo III. Finally, we would like to play many of the SG-1000 + Master System Homebrew games available on real hardware via the Master Everdrive! Checkout SMS Power web site especially Homebrew + Competitions. Either way, it is imperative there are enough clock cycles, i.e. at least 26 clock cycles, between two Video RAM (VRAM) writes when in the active phase. 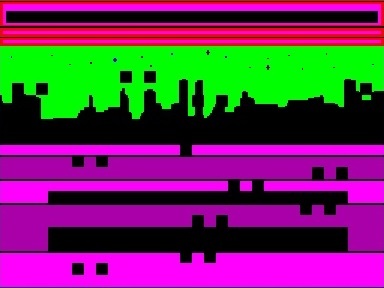 Otherwise VRAM corruption will occur as graphics glitches! Emulate graphics on real hardware to check for potential glitches in the Visual Display Processor (VDP). 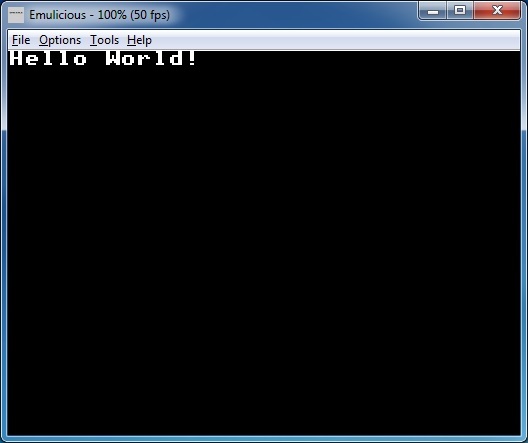 Download Emulicious emulator. 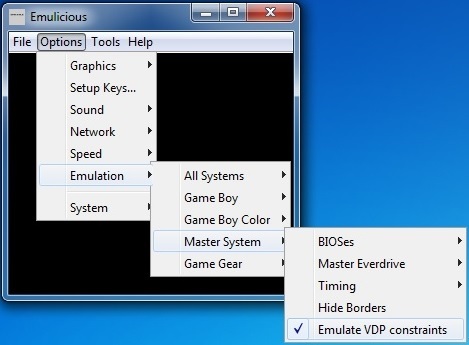 Setup Options | Emulation | Master System | Emulate VDP constraints. Press F9 to compile and link "Hello World.asm". 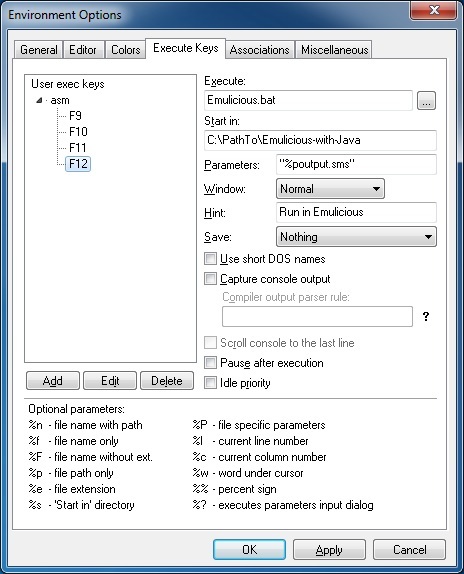 This generates the "output.sms" binary file. To summarize, the Master Everdrive is a great way to play classic Sega retro games on real hardware. It also makes it possible to play many of the Homebrew games available on the Sega Master System. 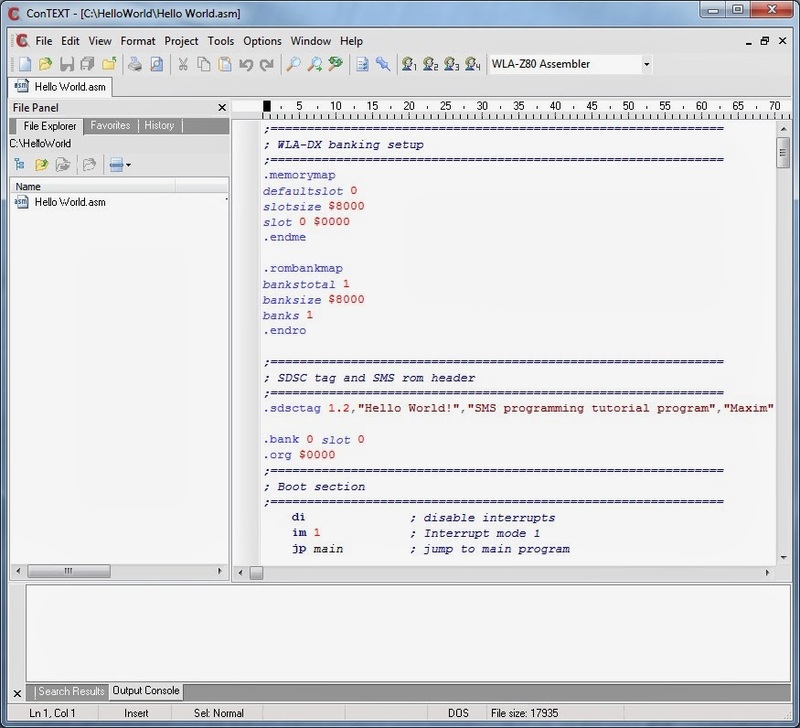 In 2014, we checked out z88dk as a way to write our own Homebrew game code in C language as an alternative to pure Z80 assembly. This is how 3D City and other SMS homebrew games were built.